I have been a big fan of drinking tea since I was a teenager and the older I get, the more I appreciate a quality cuppa! 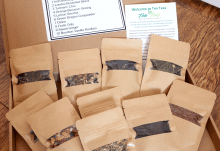 This is why I’m so happy to have discovered the Ten Teas Explorer Box, which sends you ten different types of high-quality, loose-leaf tea, straight to your door every month. 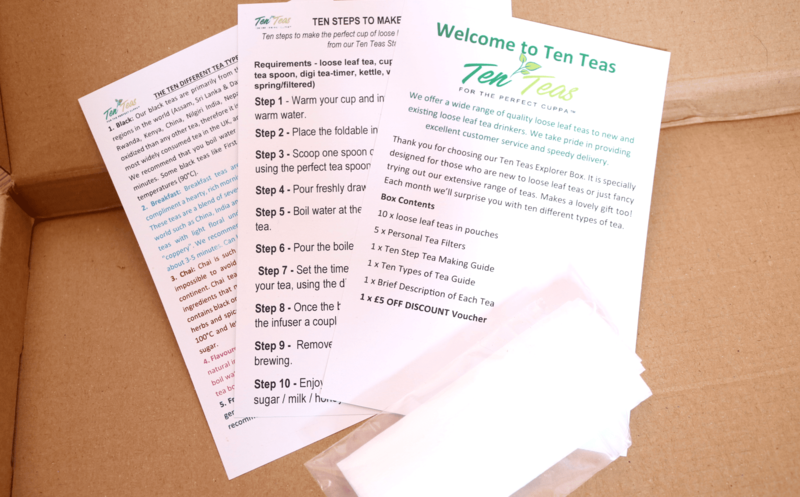 Each tea contains 10g in a resealable pouch, and the postage is free with no commitments so that you can pause or cancel your subscription at any time. 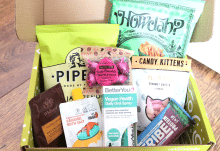 The sheer variety from Tea Teas is always exciting to see and this month’s box is no exception! In addition to the selection of teas, you’ll also receive a set of Japanese Tea Filters and information about the different types and how best to enjoy them. Lemon and Green Tea is a match made in heaven for when you fancy something revitalising and refreshing, and this Lemon Sencha is perfect to enjoy first thing in the morning to help set you up for the day! The Green Tea base is warming and earthy, whilst the Lemon adds a lovely zingy sweetness so you can drink this tea hot or cold. A special kind of Oolong tea, this Orange Blossom variety is a half-fermented tea which means that only the edges of the tea leaves have been fermented using a sophisticated method. It has a soft and flowery aroma and combines delicious classic Oolong flavours with notes of lively Orange and juicy Peach fruitness. Inspired by India and influenced by Ayurveda, this Turmeric Chai blend features slices of Turmeric Root in a classic Chai base for a slightly different spicy experience on the palate. You can drink it on its own or add a splash of milk for a comforting cup of Chai with a healthy twist. 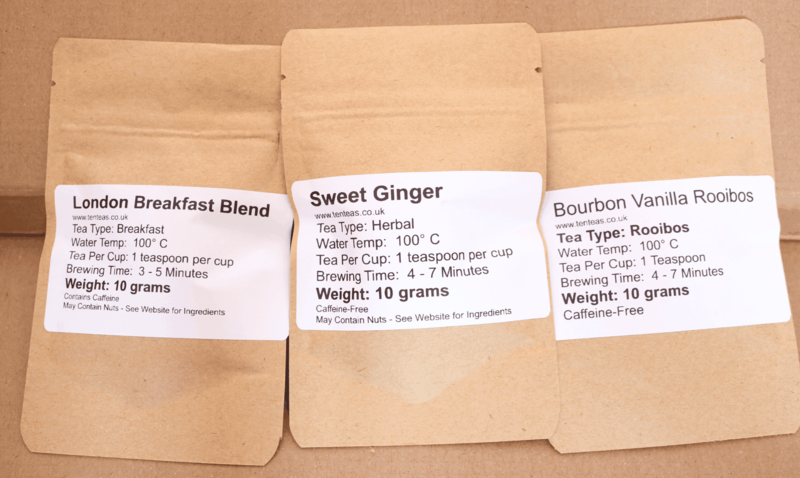 If you’re a fan of Breakfast teas, you’ll love this London Breakfast Blend which is tempered with hints of Earl Grey. It has a thick, malty flavour which makes it the perfect classic London morning cuppa. I love herbal teas and Sweet Ginger is a new favourite for sure! Featuring an infusion of Lemongrass, Lemon granules and sugared Ginger pieces, the added aromas of Pineapple, Ginger and some Berries perfectly complement the fresh taste for a refreshing flavour every time. You can’t go wrong with a traditional cup of Vanilla Rooibos, and this special blend is wonderfully fruity with sweet notes of Vanilla to add some extra depth to the Rooibos. I love drinking this on a cold morning as it really warms you up and puts you in a good mood! An extravagant fruit tea blend for lovers of unflavoured varieties: Apple pieces and Exotic fruits represent the sweet base, Citrus fruits and a touch of Hibiscus yield a softly tangy aroma for a delicious cuppa. A completely juicy experience with just the right touch of “body”, this one surprised me! 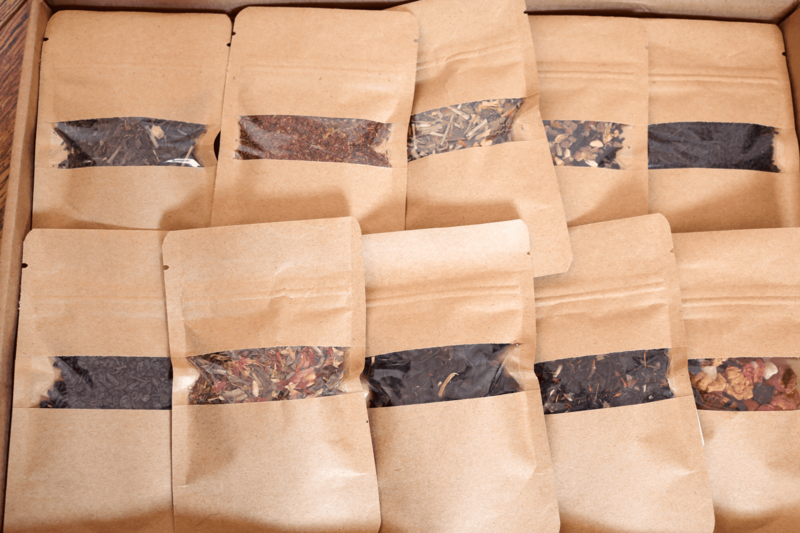 Healthy, functional teas are very popular right now and this Detox blend features Licorice, Ginger, Tulsi (Holy Basil), Dandelion leaves, Burdock root, Rose petals, Elderflowers, and Safflower petals for pleasant fruity flavour with a delicious Ginger finish. A really good tea to try if you’re feeling under the weather. A fine green tea in which each leaf has been rolled into a small round pellet. It has a greenish dry golden liquor much appreciated throughout the Middle East with a light smoky and nutty character. 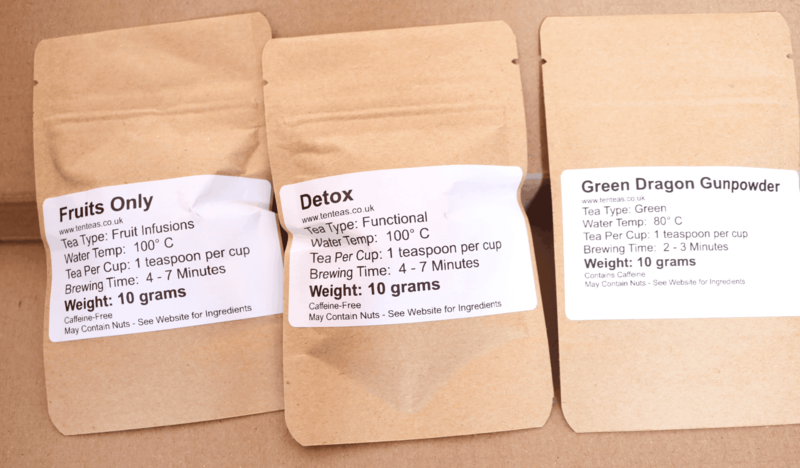 This tea really packs a punch and tastes quite earthy. 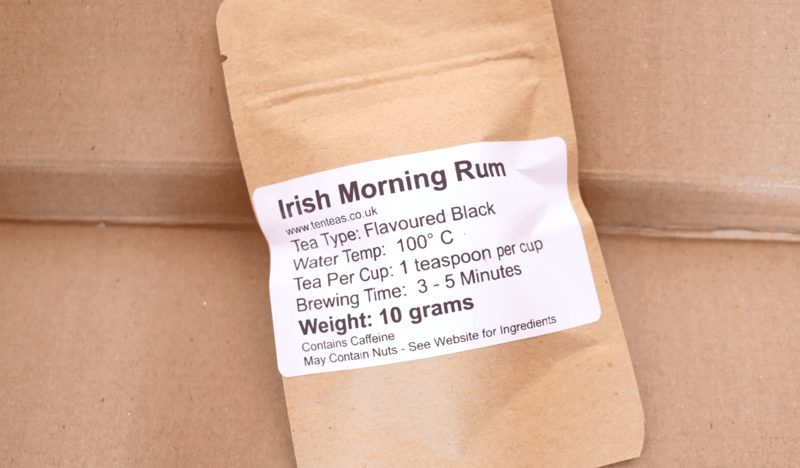 My favourite tea from this month’s Ten Teas Explorer Box is called Irish Morning Rum. This strong black tea has an intense taste of a decent dash of rum which really wakes you up and puts a pep in your step first thing, especially if you’re feeling tired or run down. Tastes like a naughty treat! 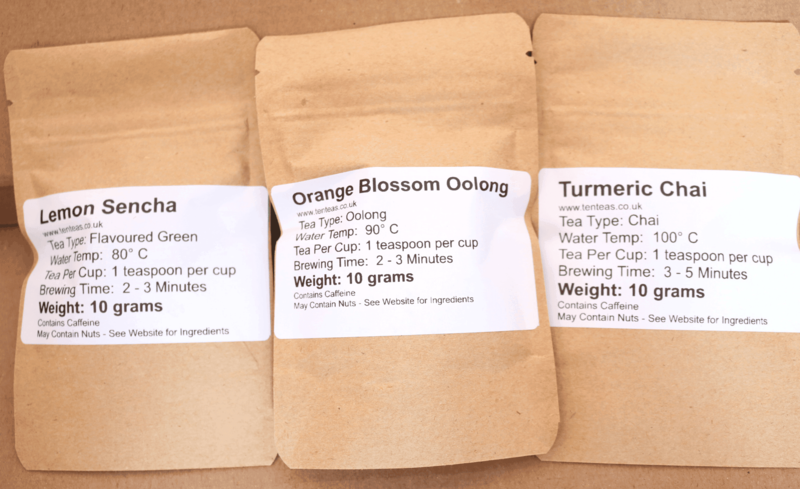 I loved the variety of teas offered in this month's Explorer Box and it was such a pleasure tasting so many different flavours! 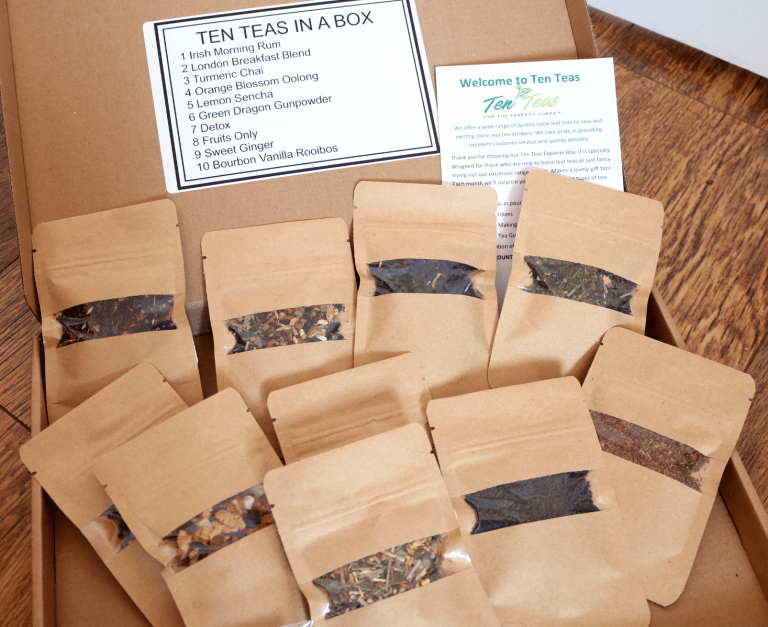 If you enjoy the samples, you can purchase larger sizes direct from Ten Teas which makes it a must-have box for tea lovers. 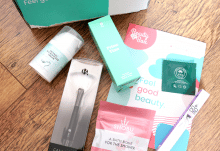 How would you rate Ten Teas Explorer Box ?